Description: Cassell, 1995. 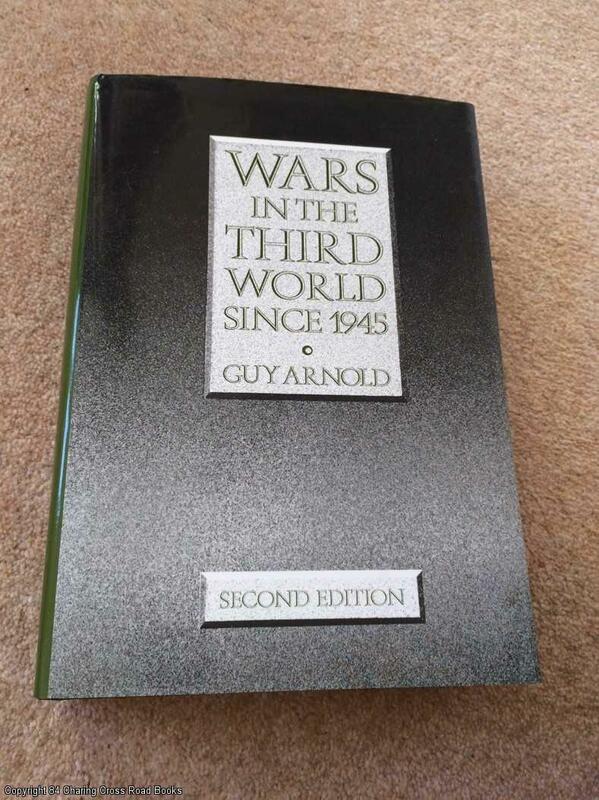 Second Edition, Hardcover. Very Good Condition/Very Good. 9780304330867 VG-/VG 2nd edition 1995 Cassell hardback, unclipped DJ. A little edge-rubbing to DJ, water-related discoloration to edges of and some waviness to final pages of book, all else VG bright and unmarked. Sent Airmail at no extra cost; Quantity Available: 1. ISBN: 0304330868. ISBN/EAN: 9780304330867. Pictures of this item not already displayed here available upon request.